AirAsia is continuing its spectacular growth with new services across key destinations including Australia, China, Japan, Korea and India, new product and new planes. 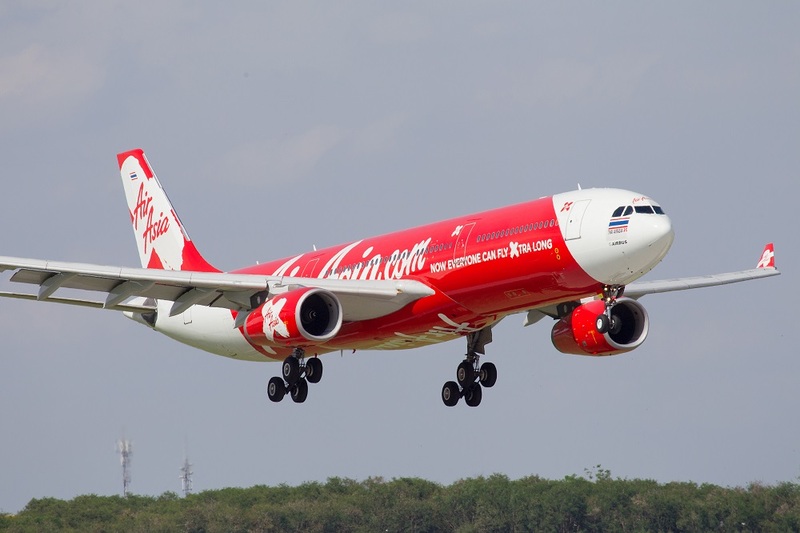 Last week AirAsia announced new – and exclusive – four times weekly services from Perth to Lombok on the back of increased demand for services to Indonesia’s affordable and convenient island locations. This service is in addition to the very popular three-times daily return services from Perth to Bali. AirAsia’s long-haul airline (AirAsia X) switched its service from Melbourne Airport (Tullamarine) to Avalon Airport in Victoria in early December and its chief executive Benyamin Ismail said the airline was pleased with early demand over summer. “Avalon Airport is now AirAsia’s largest destination in Australia by capacity with plans to add new destinations from Avalon in the future – based on demand and overall commercial viability,’’ he said. AirAsia is currently reviewing its fleet including the A321neo and A330neo which will provide opportunities for potential growth in Australia given range and economics. Destinations such as Adelaide, Cairns and Avalon to Thailand could become a reality with the new aircraft currently on order. The airline is also evaluating the Airbus’ long-range version of the A321neo the LR as it moves to target more destinations within a range of seven hours. Powered by CFM International’s LAEP-1A engines, the A321neo LR, is due to enter service in the fourth quarter of 2018 and is designed to carry up to 240 passengers 4000 nautical miles. The chatbot answers questions instantly in eight languages: English, Bahasa Malaysia, Thai, Bahasa Indonesia, Vietnamese, Korean, Simplified Chinese and Traditional Chinese. And on March 18, AirAsia announced a new extended partnership with Sony to provide new state of the art noise canceling headphones for premium flatbed guests*. More importantly, this signifies the start of a number of major initiatives planned by the airline in its quest to deliver a premium but affordable air travel experience. The new Sony WH-1000XM3 wireless headphones onboard from 18 March on selected long haul services have been designed for improved sound quality and to deliver an enhanced guest experience, with a noise-canceling ambient mode to provide guests with complete control of their listening experience. To celebrate the partnership, AirAsia is offering special fares on award-winning Premium Flatbed from only under AUD $300 for flights from Kuala Lumpur to Tianjin, Gold Coast, Osaka, Seoul, Honolulu and others. Book on airasia.com and the AirAsia mobile app from 18 March 2019 to 24 March 2019 for immediate travel until 31 August 2019. *Available in Premium Flatbed Cabins of all scheduled AirAsia X Malaysia (D7) flights greater than 5 hours.